Bryterside from Troll The Dice is filling in for T this week, but we also recorded a Schmepardy with him asking the questions that you’ll hear in this episode. A dog pooped on a plane (twice) and it was forced to make an emergency landing. Why? You’ll find out. Speaking of…that… two new cases for the Fart Police this week. Also Fen’s vacation. The Wire is full of a lot of DEEZ, and BGO has a Hearthstone Tourney started up that you can jump into here. 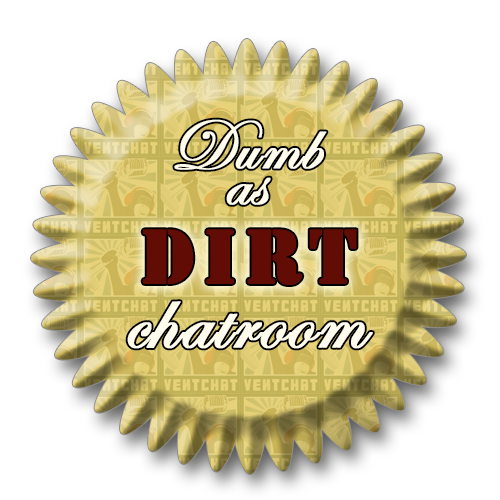 Also some Turdhat (Ventchat) Help You in the after-show, and a lot more juicy goodness. Synth jam, Moon Hootch, fingers in butts, what does your state search for, the phallus palace, spelling bee fail, Zum is a trap, arguing neighbors, everyone at every pizza place is always high, plaid, Rob movie update and X-Men Days Of Future Past review, Ventflix Breakfast With Curtis, More than woooorrrdds, high elves, Sauuuuuccceeeee, the desert story, and more! What does your state search for?